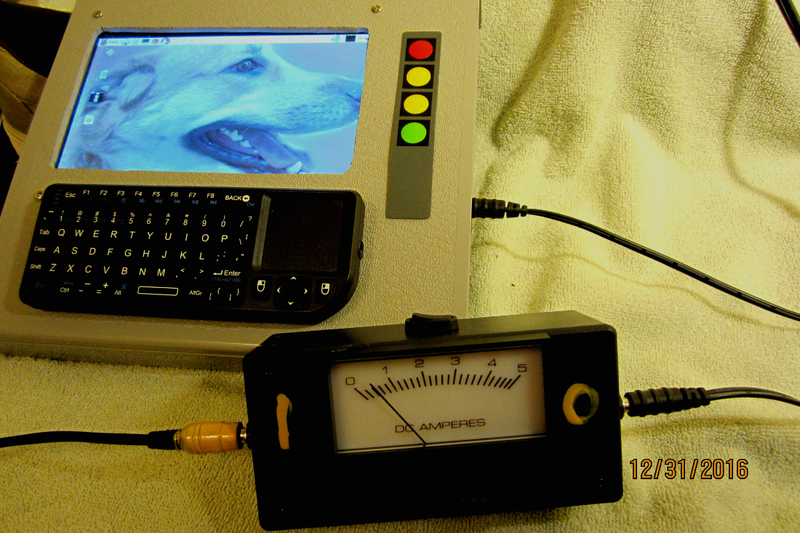 Figure 1: The “cheapo” ammeter for keeping tabs on SoC/SBC power usage. I have a number of SoC/SBC based “homemade tablets” and “homemade server” boxes that consume anywhere from 300 mA to several amps at 5 VDC. I wanted an easy way to check the power consumption under various load scenarios (GPU=on versus GPU=off, WiFi=on versus WiFi=off, eight cores versus four cores versus one core, etc). This entry was posted in Uncategorized and tagged current, Pi2, power, SBC, SoC. Bookmark the permalink. That is awesome. I built something very similar for my bench. Yeah – it’s too much trouble to dig out the VOM for a test, wherein I get tangled up in the test leads, and short out the power supply in the process!